3) Every bearing and spring on the car has been renewed. 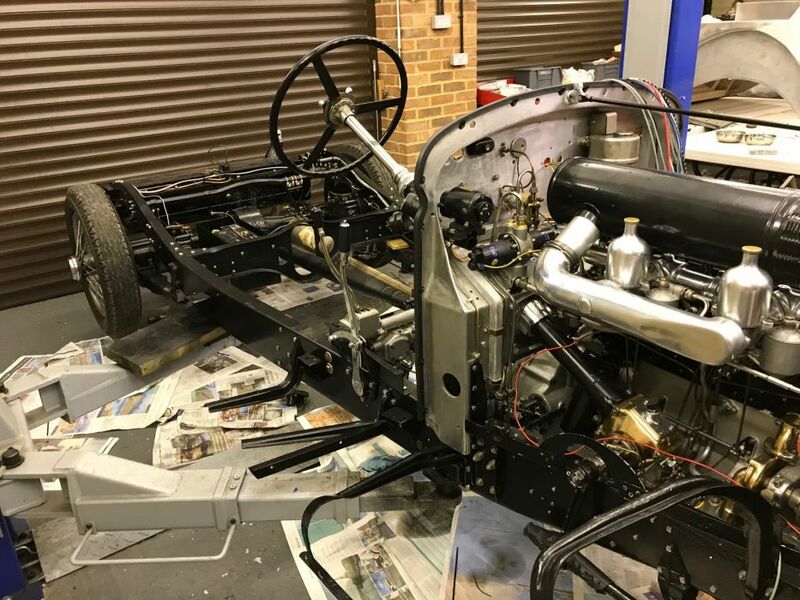 Every nut and bolt cleaned, re-threaded and nickel plated. The car is currently being rewired using the correct wire and contacts. 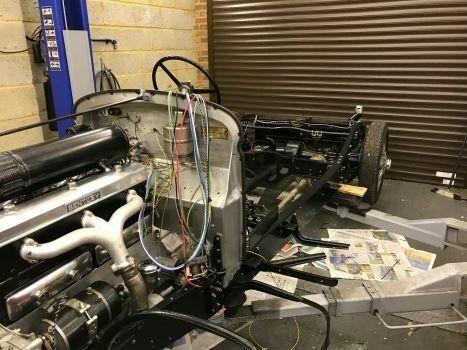 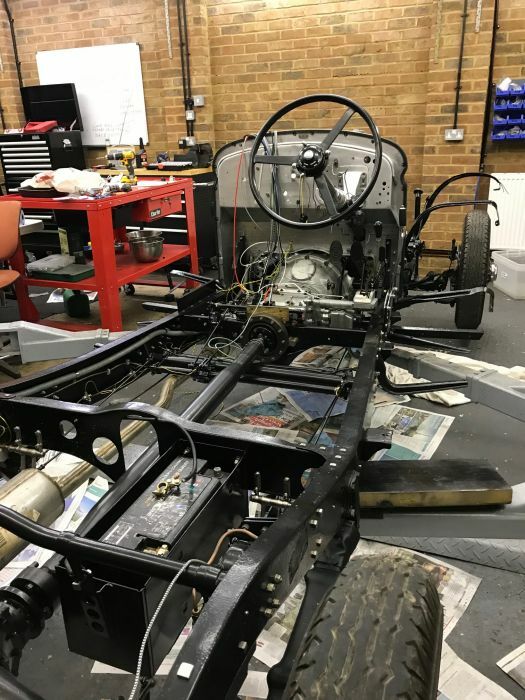 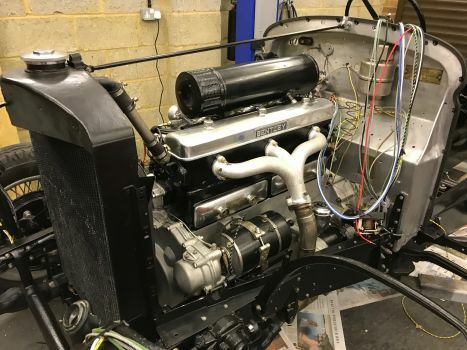 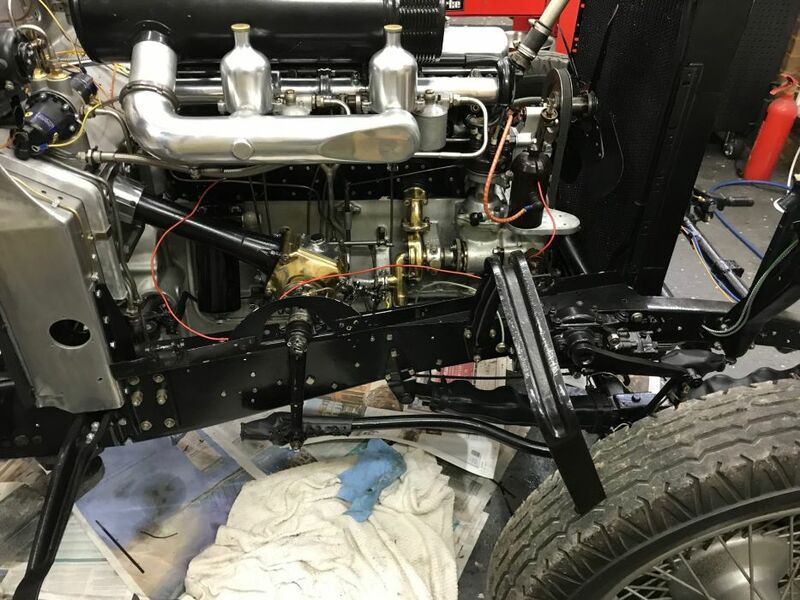 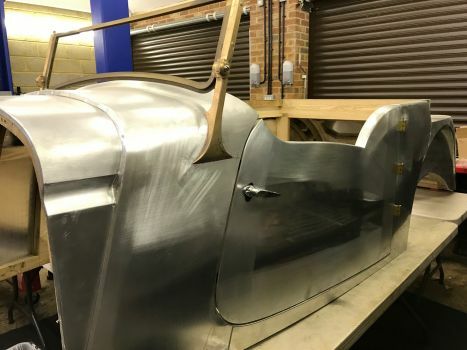 The new Vanden Plas frame and skin is included with the rolling chassis OR available separately as in our other listing, price adjusted to reflect. 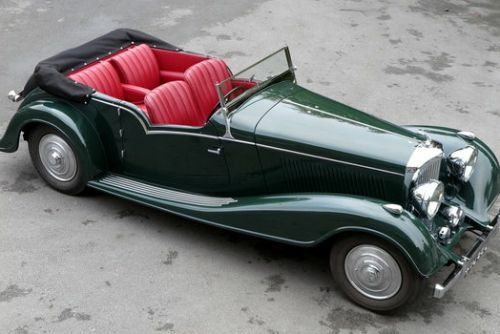 Originally a Park Ward Coupe supplied to Mr E G Wardrop in 1935 with registration number MG 6000. Body was later replaced with a saloon body and this too fell by the wayside many decades ago, so we are informed. 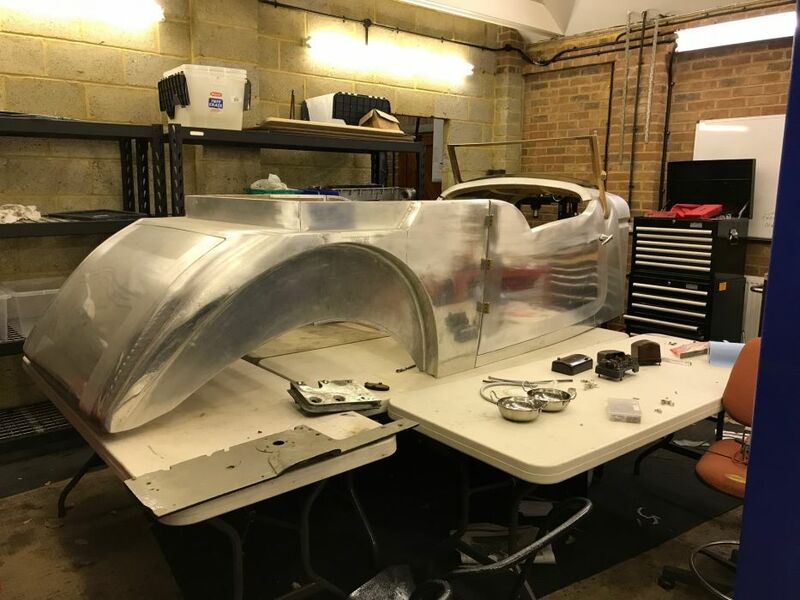 .....also the chrome and also the lights - all in very good order.